Very cool-looking boat with a classic Merc on it, just posted today. Nice boat. As usual it's on the wrong side of the country. 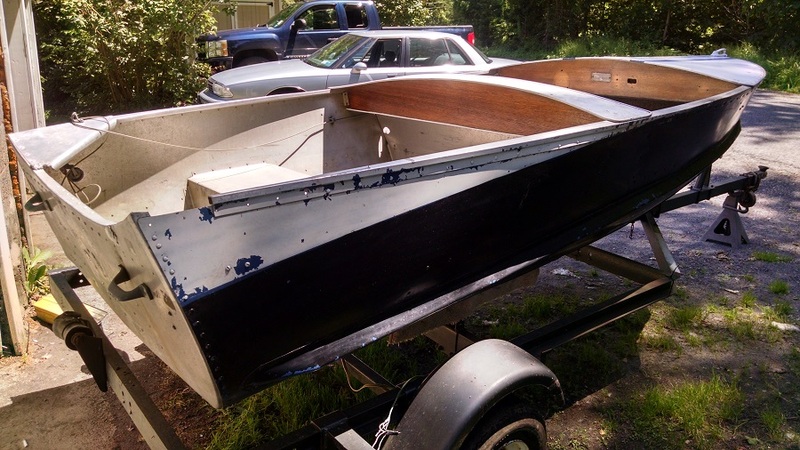 That's a cool boat but I've been looking for an alumacraft like that for a long time. Thanks anyway. Where are you located Paul? 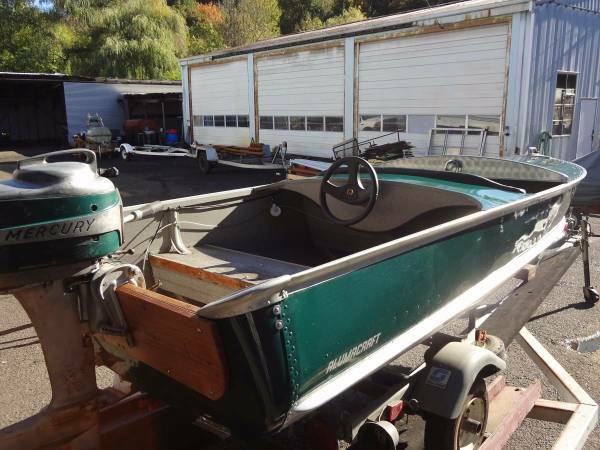 I have three Alumacraft Model R for sale in Central WI. Paul wrote: R-12s like that? I'm in NY. A little too far for me.